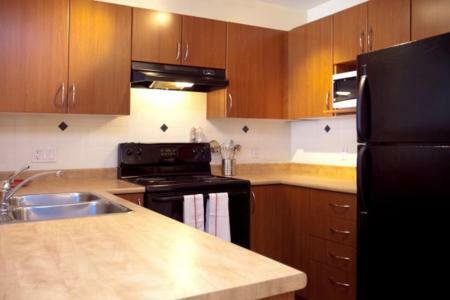 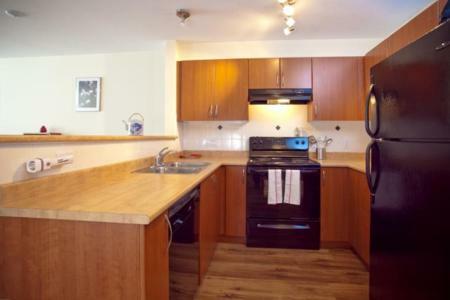 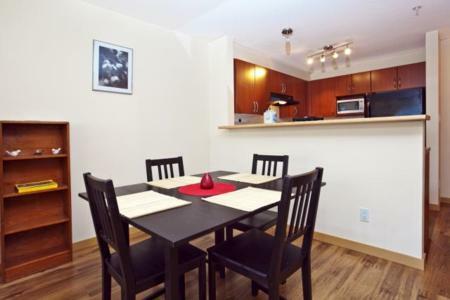 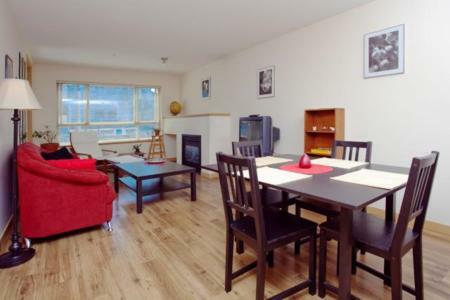 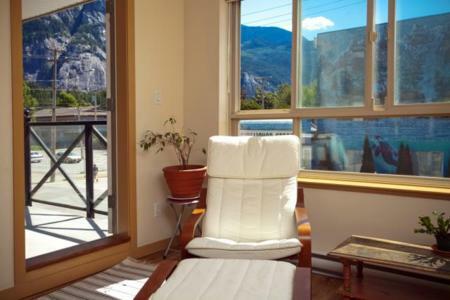 Welcome to the Sea to Sky one bedroom condo in Squamish, British Columbia. 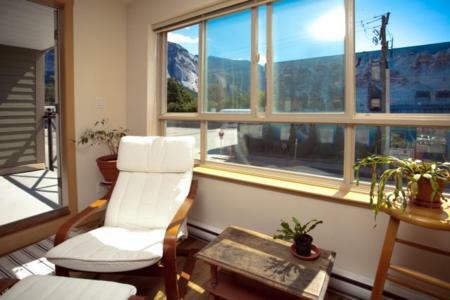 Squamish is conveniently located between Vancouver and Whistler. 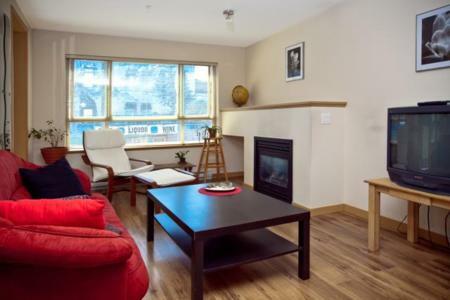 Enjoy the winter Olympics in this beautiful, picturesque location. 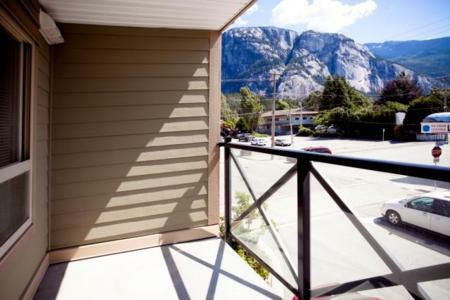 Look out the window or stand out on the balcony and see breathtaking mountain views of the Squamish Chief. 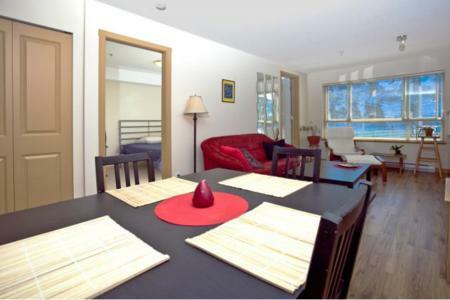 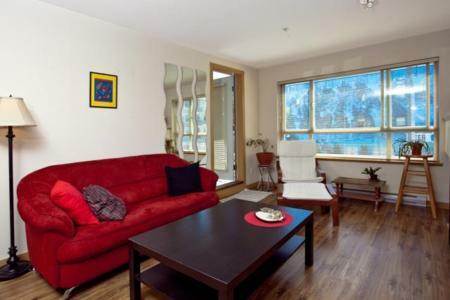 This sunny, south facing suite is a modern, fully equipped home away from home. 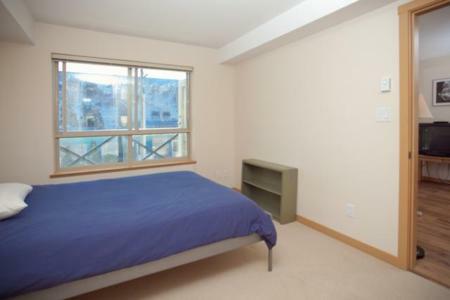 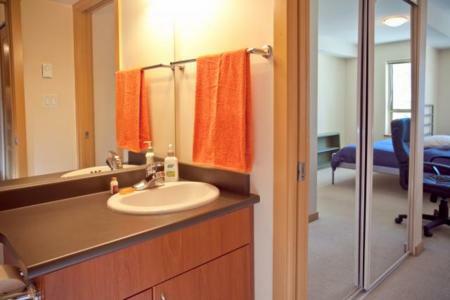 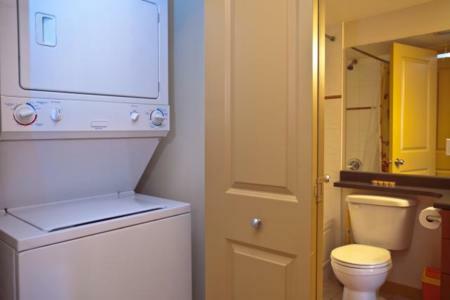 The unit features hardwood floors, gas fireplace, a balcony, en-suite bathroom, washer and dryer and secure parking. 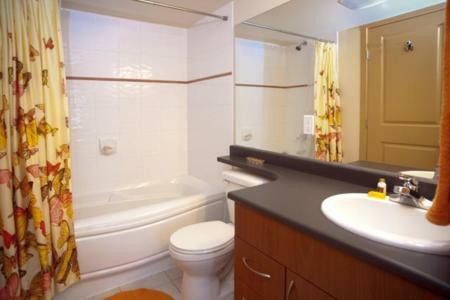 Other amenities include cable TV and DVD, and wireless internet. 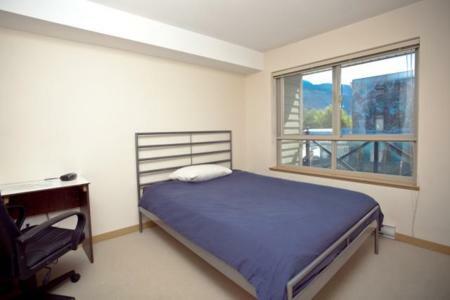 The suite is located within walking distance to all amenities. 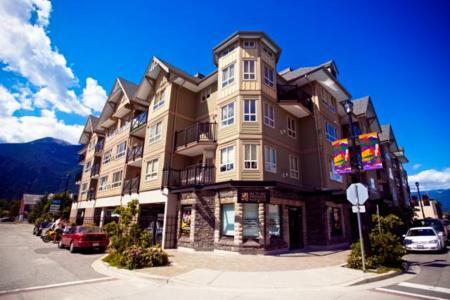 There are groceries, wine shops, restaurants, cafes and bars all just moments away. 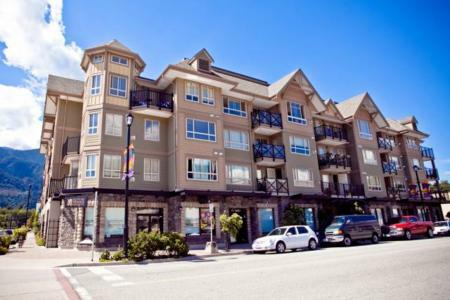 You are nicely located 2 blocks from the ocean front and blocks from hiking and mountain biking trails to the Chief. 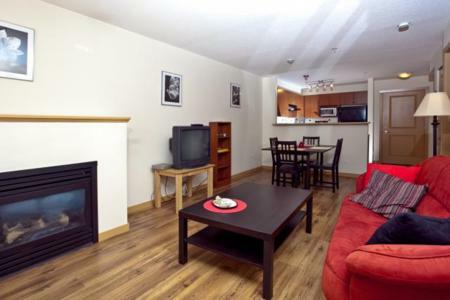 These trails are also great spots to enjoy cross country skiing and walks in the winter snow. 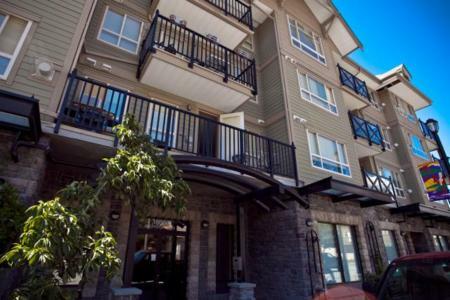 Squamish is located 30 minutes from the Callahan Valley Nordic Center, 45 minutes from Whistler, just 50 minutes from downtown Vancouver and 1 hour and 15 minutes from the Vancouver Airport. 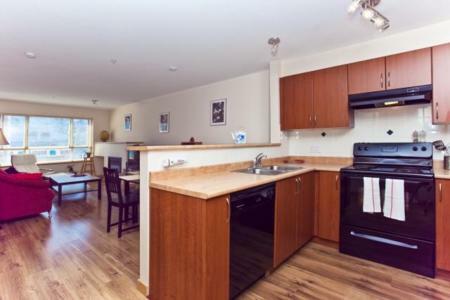 Come and enjoy the Olympics in style in this beautiful condo.